The Oxford Presbyterian church, Faith Lutheran church, Holy Trinity Episcopal church, and Oxford United Methodist church will be working together to bring Water All Around the World, a mission based Vacation Bible School, to Oxford! 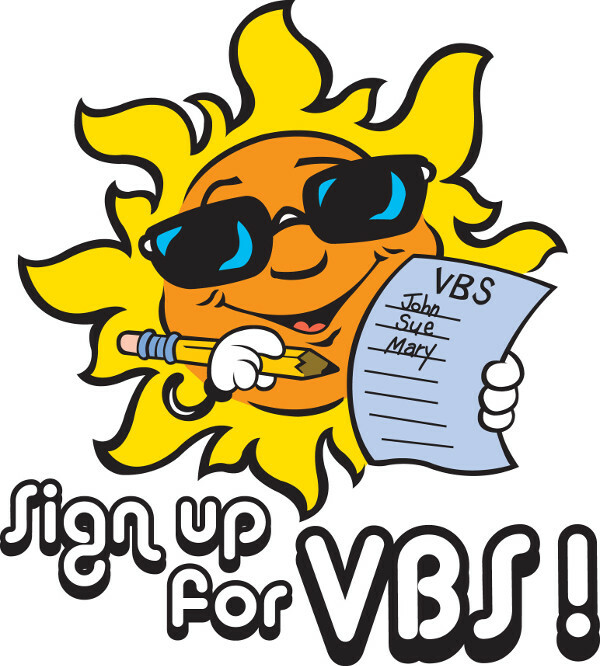 Many volunteers are needed to make this year’s Vacation Bible School a fun and faith filled weekend for the kids! Community lunch served following the Sunday service. For more information, please see the Oxford Presbyterian website. Participants may register by completing the participant registration form. Volunteers may register by completing the volunteer registration form.